Personalized pregnancy care on the north shore. Looking for a midwife serving North Vancouver or West Vancouver? 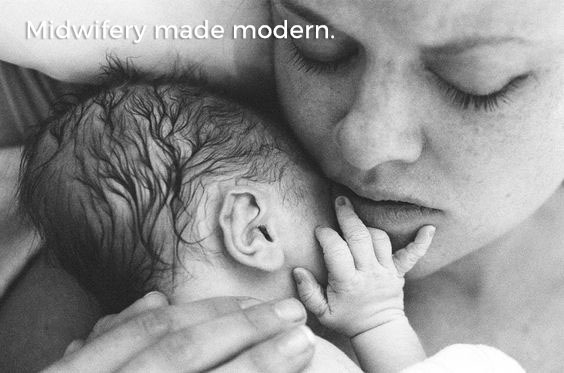 We offer Midwifery care to families on the North Shore. Coast Midwifery appreciates that pregnancy and labour are healthy normal events that occur within the life of a family – this at the heart of our expertise. We work in partnership with women to give the necessary support, care and expertise during pregnancy, labour, delivery and up to six weeks postpartum. Midwives provide all medical prenatal care, otherwise provided by a family physician or obstetrician. Visits are scheduled to allow time to explain and discuss test results answer questions and prepare for delivery. Coast Midwifery has privileges at Lion’s Gate Hospital in North Vancouver, a Baby-Friendly community hospital. Some low-risk expectant parents are candidates for homebirth, midwives are fully trained and equipped to facilitate this choice. Regular check-ups for the mother and newborn until six weeks of age, including assistance with breastfeeding. We understand that childbirth is an exceptionally personal event. We support and respect choices that aim to make this experience empowering, dignifying and safe.